Disney is ending a distribution deal with Netflix as the media giant prepares to launch its own online streaming services for movies, TV shows and sport. The company said it will launch an ESPN-branded sports service early next year and a Disney streaming service in 2019. Disney announced the plans amid its third quarter earnings statement last night, in which it reported a 9% fall in net income to $2.37bn (£1.82bn), with revenue flat at $14.24bn compared to the same three-month period last year. 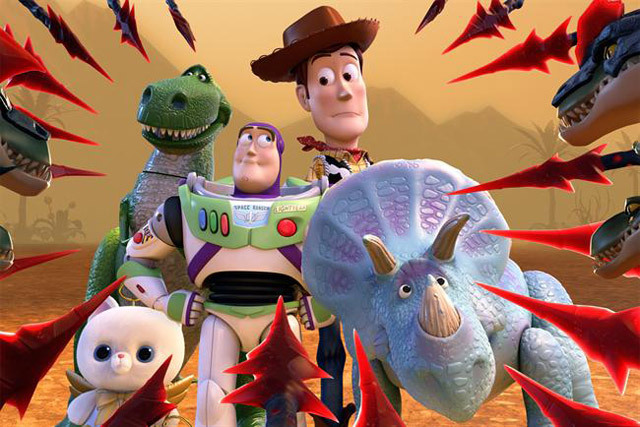 It could mean popular movie franchises would no longer be available on Netflix, including Pixar movies such as the upcoming Toy Story 4, as well as the Marvel and Star Wars franchises. Disney also plans to increase its investment in movies and TV series to produce more original content for its new streaming service, chairman and chief executive Robert Iger told investors last night. Iger told Bloomberg of the need for Disney to "reach the consumer directly" and explained that, except for theme parks, virtually all of the media company’s businesses are delivered to consumers through third parties.